that incorporates all important requirements. how to invest your money in the best possible way. That should indeed always be a given. How does this play out in our investment philosophy? the Loser’s Game“ describes this very well (strong recommendation for every interested investor). The old proverb therefore holds a lot of truth in it: if you can’t beat the markets, join them. do just that – and at far lower costs than managed/active investments. better strategy for our clients to generate solid returns at low costs to themselves. 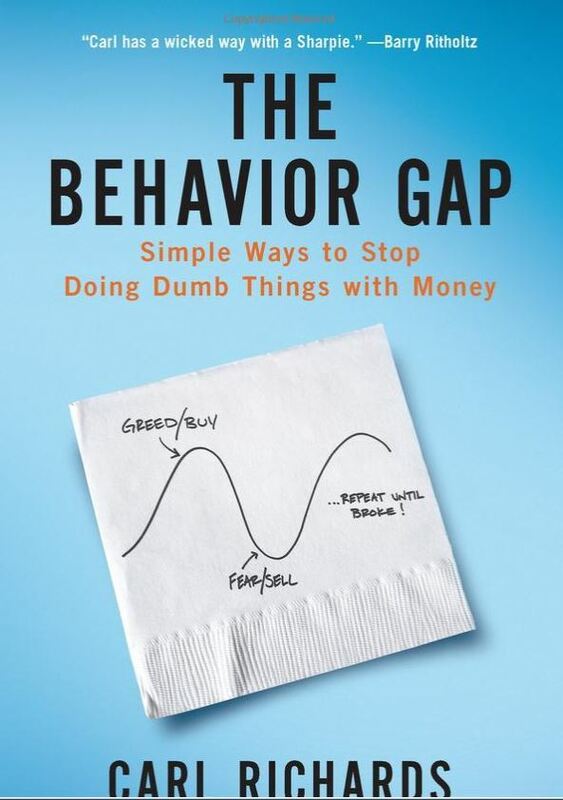 make less profit than the markets: the so‐called behavior gap. markets – not in the long run, anyway. That we can learn from looking at long-term statistics. can also help you get more out of your investments in the future. portfolio over time and thus to reduce costs and worries alike. investment portfolio more immune to national or sectoral downturns. 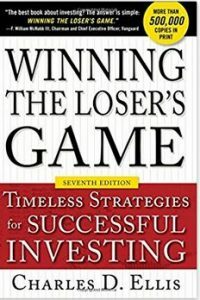 often create the largest profits for investors in a year or even a decade. at length where you come from and where you want to go. for you if it is not the right investment for you. selection of your investment portfolio. These can be medium‐term or long‐term goals alike. you don’t know where you are going, you will probably end up somewhere else. 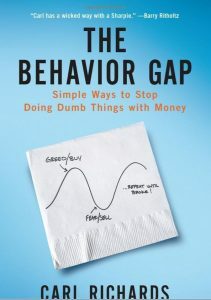 bad – and turn your investments into a long‐term profitable reality instead.